In today's work out class, I saw a few other black girls in the class who had no idea what to do with their hair during their workout. Exercising is so good for the body but can often wreak havoc on the hair. Many of my clients struggle with their hair during work out, especially if they are relaxed and are in the final weeks of their stretch. Trust me, I know it can get hard! I fortunately do not have the problem of sweating in my head so my hair does not suffer when I go hard in the gym. 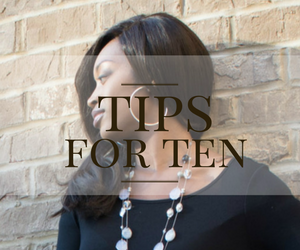 For other women though, I realize it can be a challenge so I would like to share a few tips on what to do with your hair while you work out. 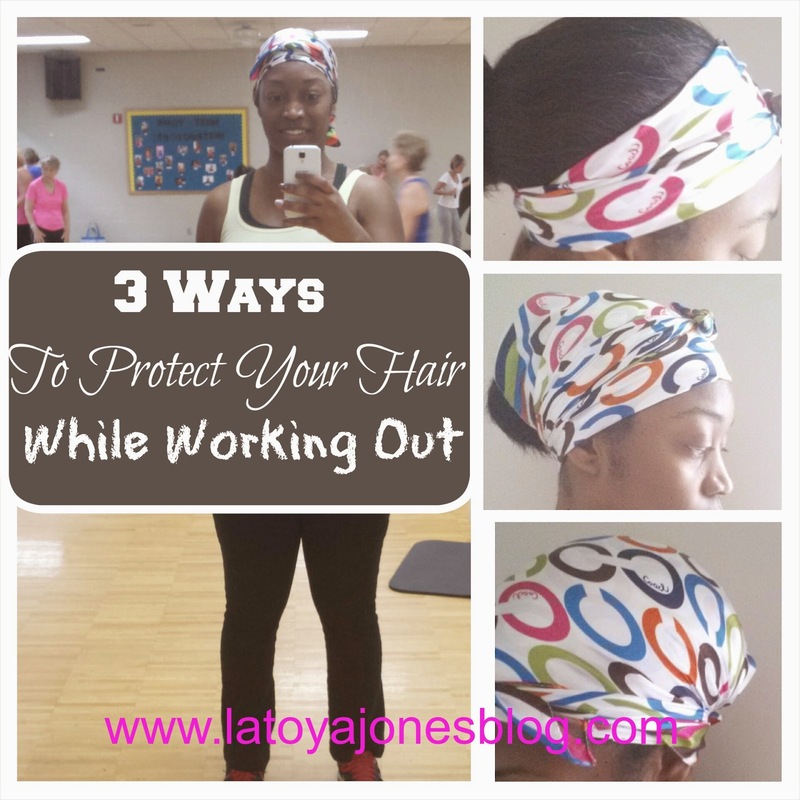 Here are three ways to protect your hair while working out. This is what I do. 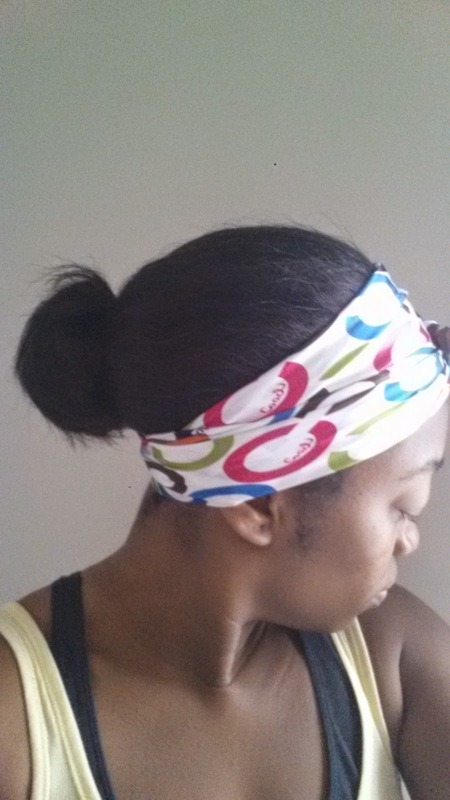 Remember I do not sweat in my scalp while working out so I wrap my hair good and tight. If you work out in the evening, you can actually leave your hair wrapped up until the next day when you are ready to go to work. If you sweat mildly in your scalp and workout in the evening you can still do this option because by the time the next day rolls around your hair will be dry. This option of for those that sweat profusely in the scalp. Brush your hair into a ponytail as neat as you can get it. If your hair is long pull the ponytail up high enough for the hair not to touch your neck. 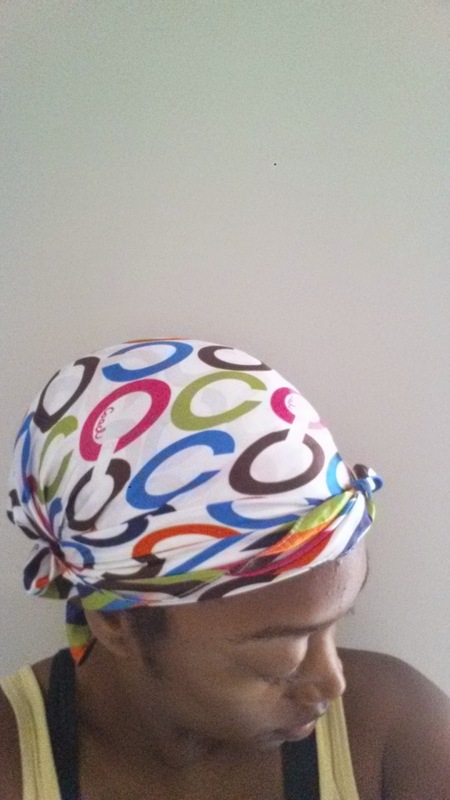 Then put a cotton bandana around your edges to keep them laying flat. That way when you get home, you can simply blow dry the roots since the ends will still be dry. After that you can wrap or roll the hair up and style as usual. Limit your heat usage to once per week or less. This is for those of your with short hair. 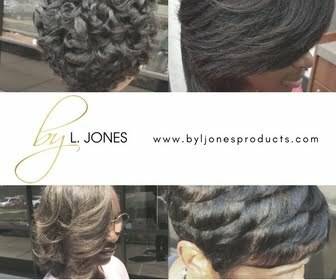 You can comb your hair straight down, apply your wrap cap (the one that has the velcro closure) and enjoy your work out. 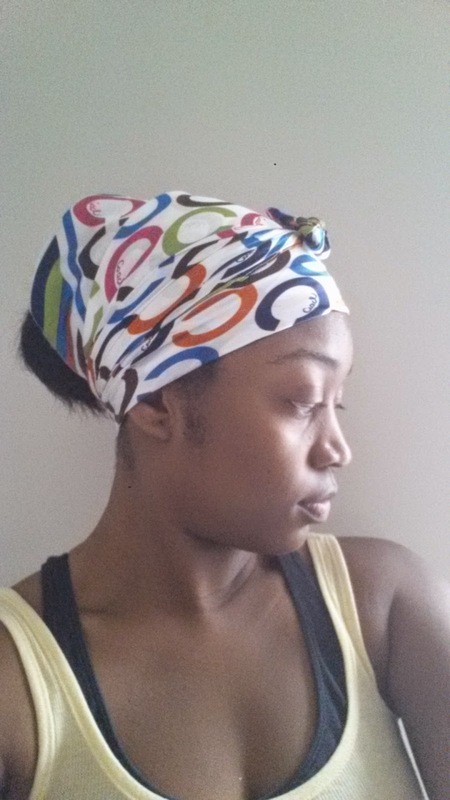 If you do not have a problem with sweating in your scalp you can put on a full scarf, but the velcro wrap cap has breathable holes for those of you that need the extra air to go to your scalp while still laying your hair flat. 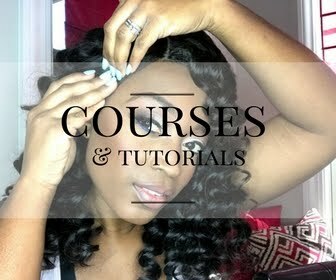 The goal in dealing with your hair while working out is to keep your edges and roots as flat as possible. Using your scarves and wrap caps is an excellent way to do that. Be sure to shampoo your hair once per week to keep your hair as clean as possible as well. 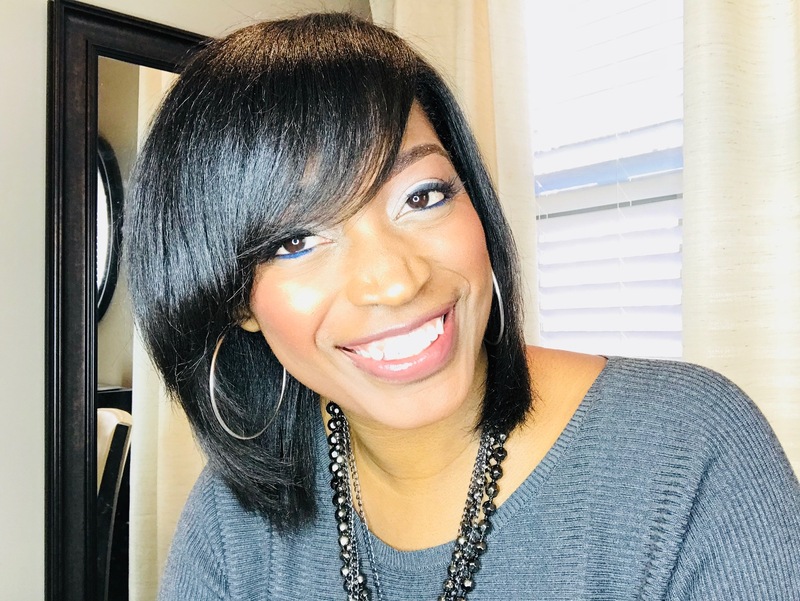 Of course you do not want to pick a cute hairstyle over your healthy but I believe with these simple tips you can do both! Great post! Although I don't get in the gym NEARLY as much as I'm supposed to, these are good tips. 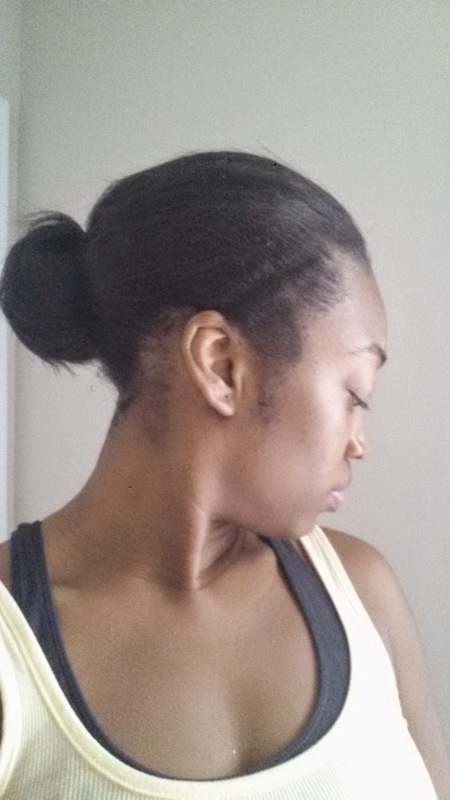 I normally place my hair up into a puff/ponytail and place a headband around my edges. Thanks for sharing!